Use QC’s free resources to build your skills as a professional dog groomer. In your career, you need to know industry best practices and gain essential skills from your online dog grooming courses. Learn how to launch a successful career as a dog groomer with QC’s resource library! Become a professional dog groomer and see where your career can take you in the industry! Download your free resources to get started. Discover the job of a professional groomer, and what it means to be certified. You’ll learn the pros and cons of a grooming certificate, plus how to become a certified dog groomer on your own time. Learn the ten commandments of professional dog grooming. You’ll find industry best practices and rules to stick to in your grooming business. Know the most important aspects of grooming a dog to refine your skills and technique. Do you have what it takes to become a dog groomer? Learn the important skills you’ll need to launch a successful career in the industry, including endurance and patience. Learn the working conditions and role of a groomer, and where to start your grooming career. 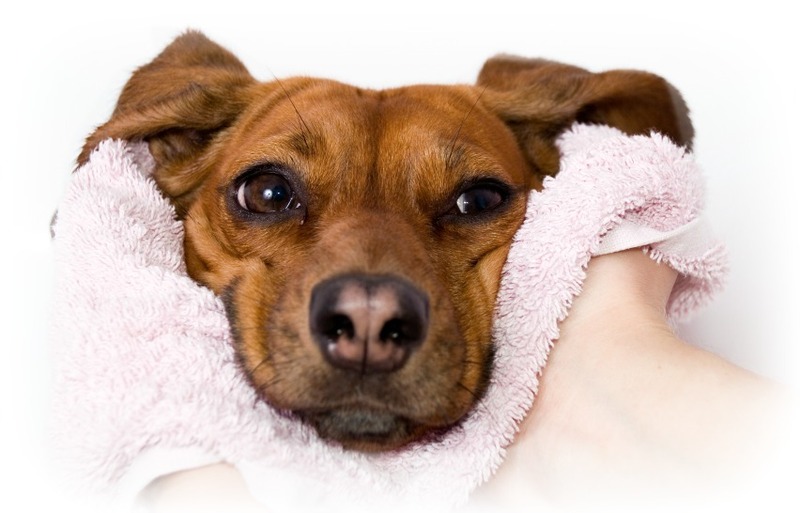 Learn common signs of various dog behaviors, including relaxation, stress, and warning. Get to know proper calming signals and how to recognize a dog over threshold. Find out the physical signs that will keep you and your dogs safe during a groom. Know the common types of dog grooming tools you’ll use throughout your career. Find out about accessories, styles, and tools for various aspects of grooming. Learn the dog breed groups you’ll work with as a professional groomer, including sporting, working, and herding. Find out which breed belongs in each group. 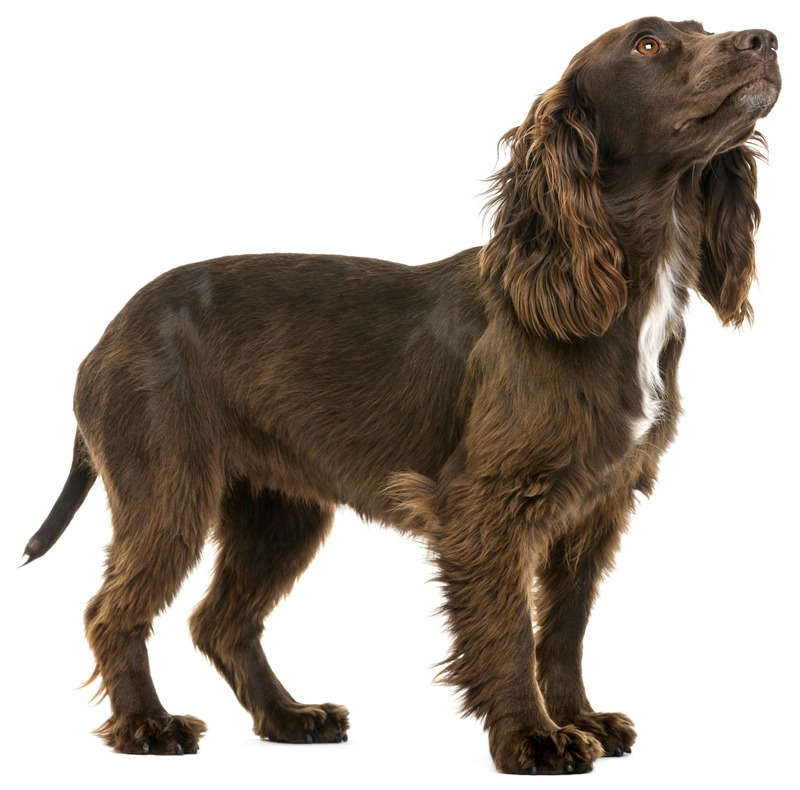 Learn the characteristics of dog coats, including common issues and grooming needs. Know how often each coat should be bathed, brushed, and trimmed by a groomer. Discover the skills and traits you need to become a successful pet groomer. Learn if a career in dog grooming is right for you based on your goals and personal interests. Enter the world of dog grooming to start a career you love. Follow your passion for animal care – become a dog groomer from home with online grooming courses!